“god god bola” this Gudi Padwa! 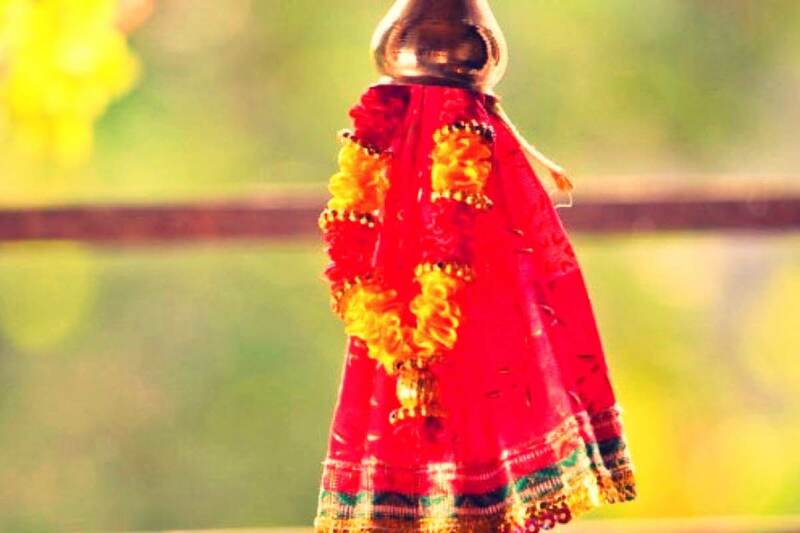 Gudi Padwa or Ugadi is a popular festival celebrated in Maharashtra and the Konkan region. It is known by different names across the country, but the sentiment remains the same – joy, enthusiasm and positivity to bring in a brand new year! This is a day when families come together, wear new clothes, prepare special Maharashtrian dishes and celebrate the day together. Maharashtrians celebrate the day by decorating their houses and make colorful rangoli at their homes. But what tops the list are the special dishes cooked on Gudi Padwa to welcome the New Year. 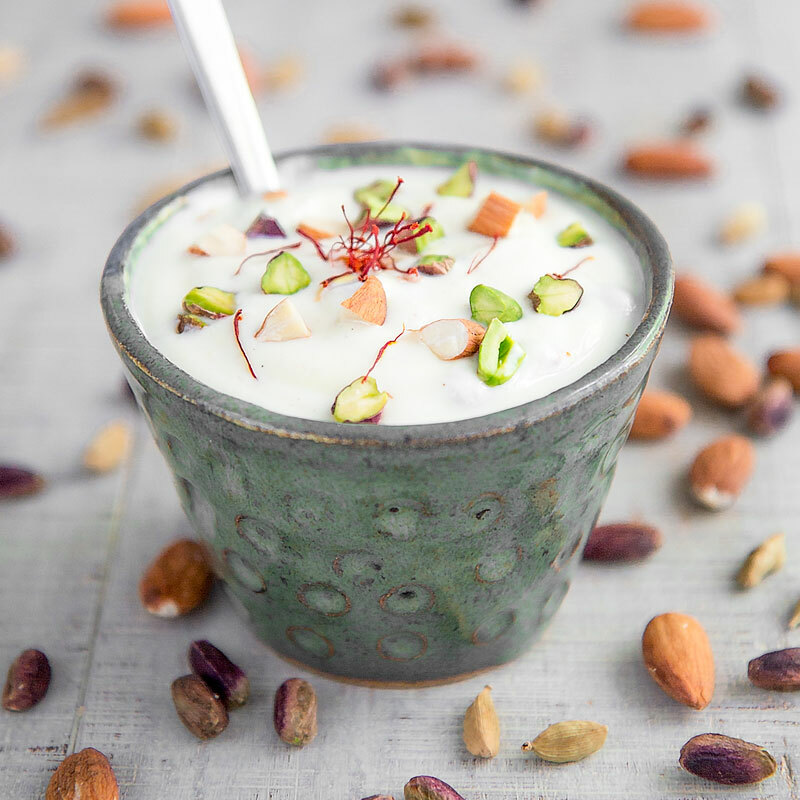 Shrikhand is the Indian version of flavored yogurt which is too delicious. 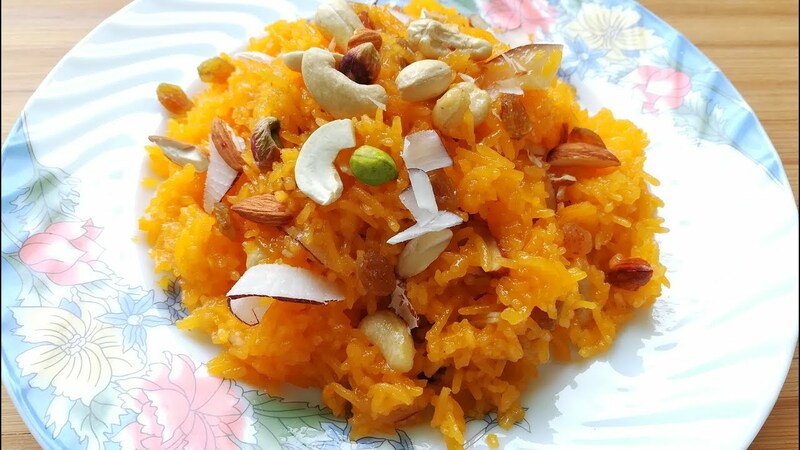 It is a special dessert that is loaded with the flavors of fruits like mangoes, berries, and melons along with adding dry fruits to make it rich and heavy. Besides the classic Kesari shrikhand, you can also try kiwi mango shrikhand, strawberry shrikhand, watermelon shrikhand, shrikhand with stewed apricots, a chocolate chip kiwi shrikhand. 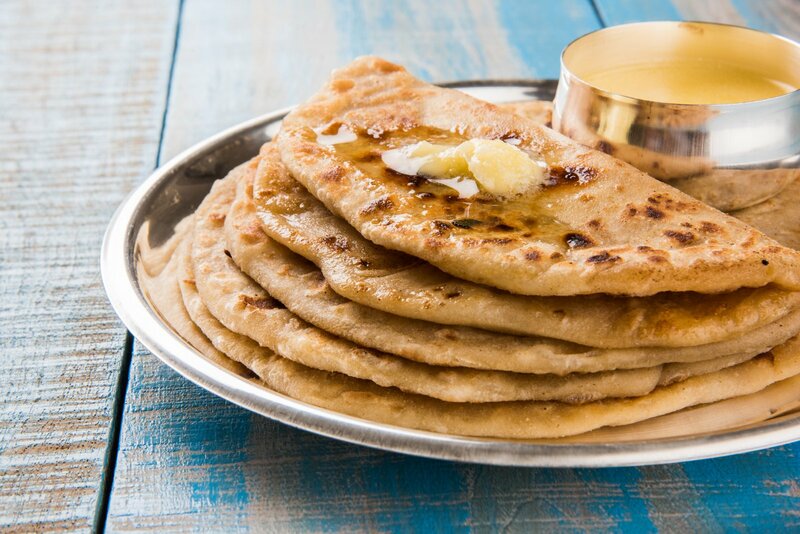 This sweet flatbread is stuffed with a mixture of jaggery and boiled smashed lentils flavored with a hint of cardamom powder. It is served piping hot with ghee on it. You can’t just stop at one! Basmati rice fried in ghee and saffron, cooked with sugar till perfectly done, and finally topped with fried dried fruits. The bright saffron color and aroma urges you to take a bite and after that, there is no stopping! As Maharashtrians welcome the New Year, they also welcome spring season, which means the onset of juicy mangoes. 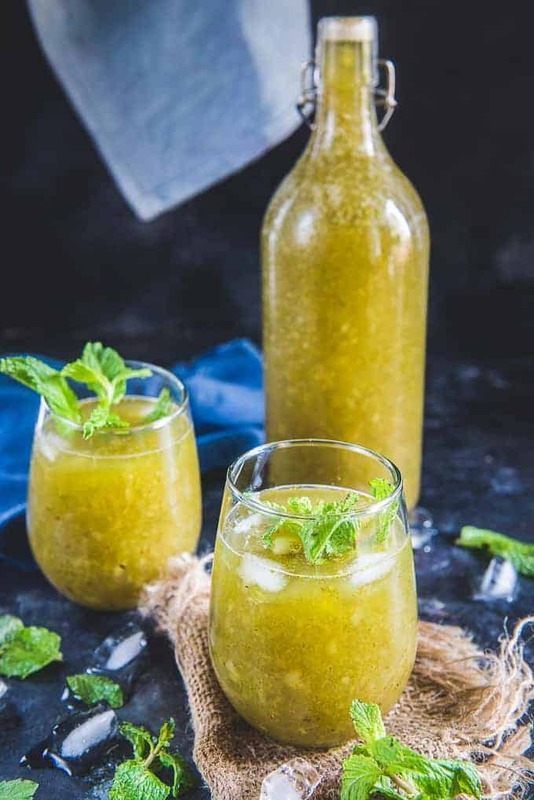 The tangy and sweet Aam Panna made using boiled raw mango and mixing the pulp with sugar, spices, and water makes for an integral part of Gudi Padwa. Thalipeeth Is Not Only Tasty But Is Known For Its Nutritional Value. 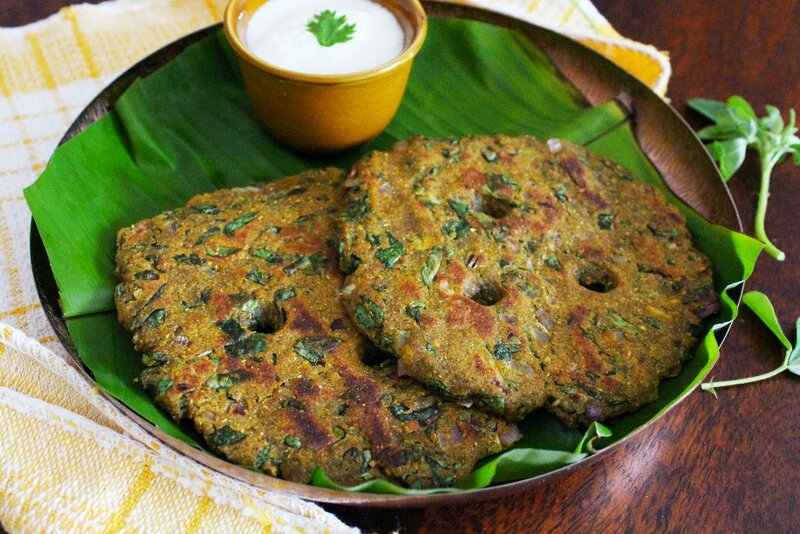 A multigrain masala roti infused with flavors, thalipeeth makes for an important dish for Gudi Padwa. Serve it with green chutney or if you are a ketchup fan, then you can serve it with ketchup sauce also. It is going to taste delicious. 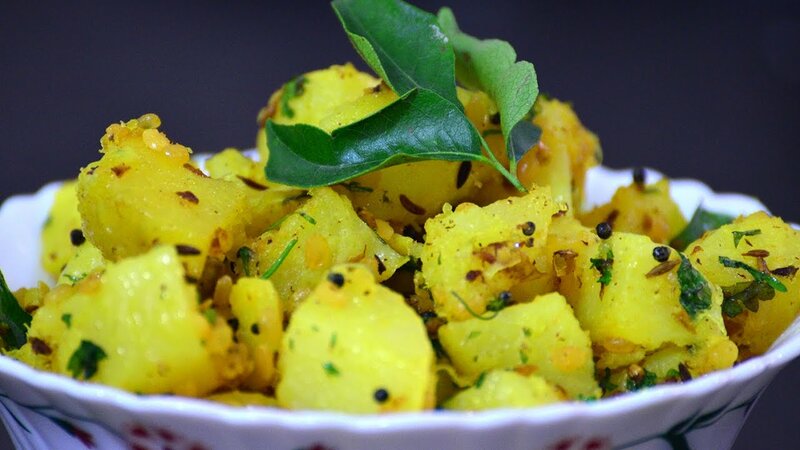 Batatyachi Bhaji is a spicy dish made from boiled potatoes, mustard seeds, curry leaves, and chilies. This bhaji is then enjoyed with steaming hot puris with green chutney or pickle on Gudi Padwa. This dish is prepared by cooking sprouted and boiled black grams in a host of spices. 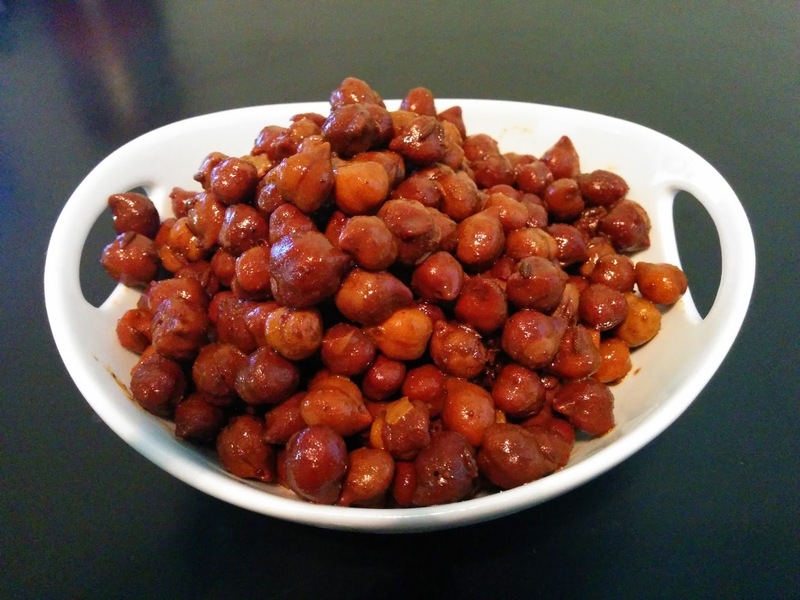 It is tangy and spicy and has a distinctive texture that you should definitely not miss out on. So, what are you planning to cook this Gudi Padwa?